Vi syns i augusti på Rockstad: Falun! Sweden – it’s been too long! 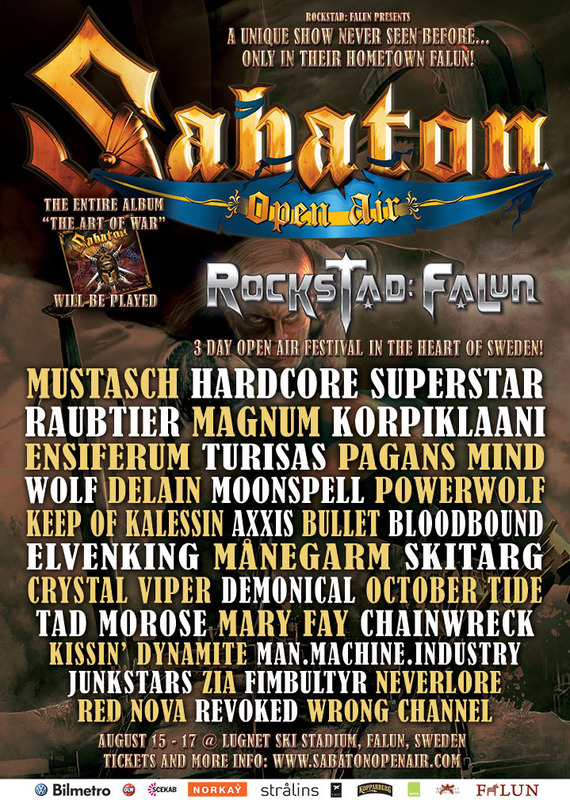 We are happily announcing that we are the final addition to the fine line-up of Rockstad: Falun on 15-17 August 2013. Hosted by the Swedish mights Sabaton, this is an excellent chance to catch a first glimpse of the new TURISAS album (released in August). We are happy to announce that we’ll be taking part to the legendary Heidenfest tour in September-October 2013. We’re joining our fellow Finns ENSIFERUM in a sure-fire party and can’t wait for playing our European fans some new tracks form our brand new album (TBA, release in August). Also joining us onstge are Equilibrium and Suidakra + special guests on extended shows. Heidenfest 2013 presented by METAL HAMMER, LEGACY, BLAST, MUSIX, NOIZELETTER, XTRAX & METALNEWS. We are happy to return to Lithuania in the midsummer. 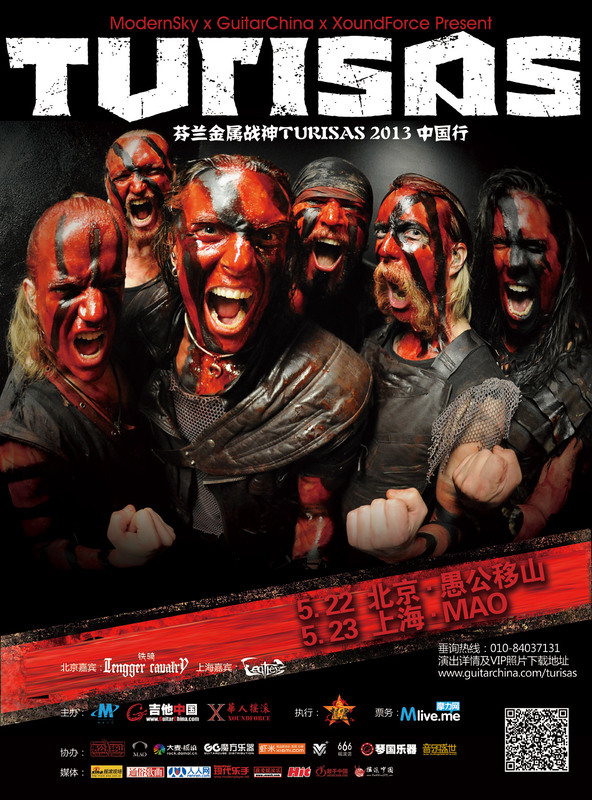 Turisas will be playing at Kilkim Zaibu festival in Varniai on June 23. See you there!